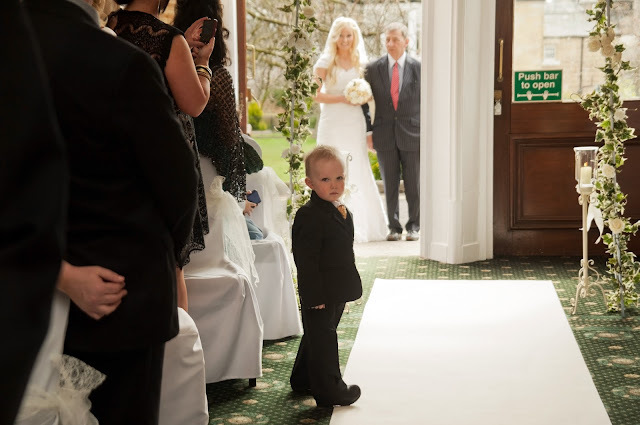 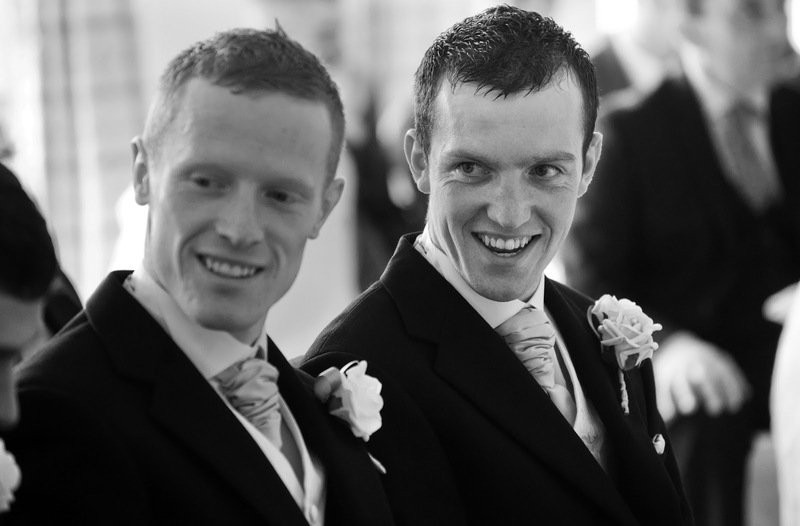 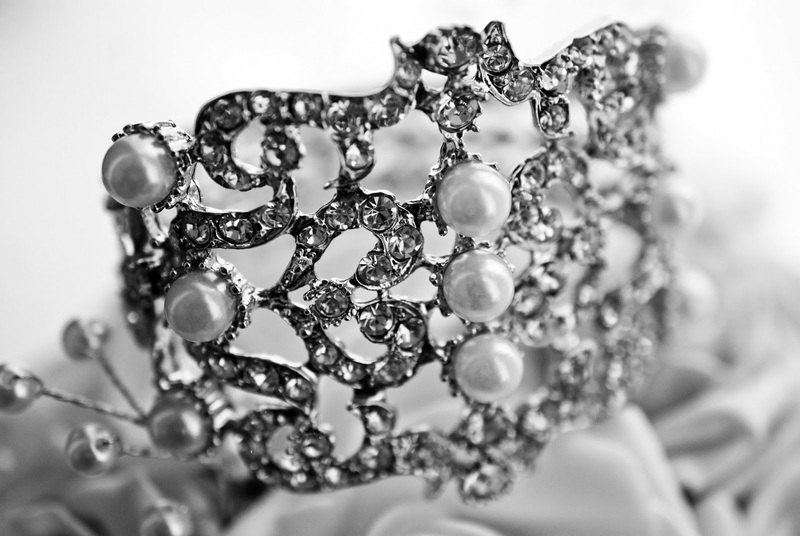 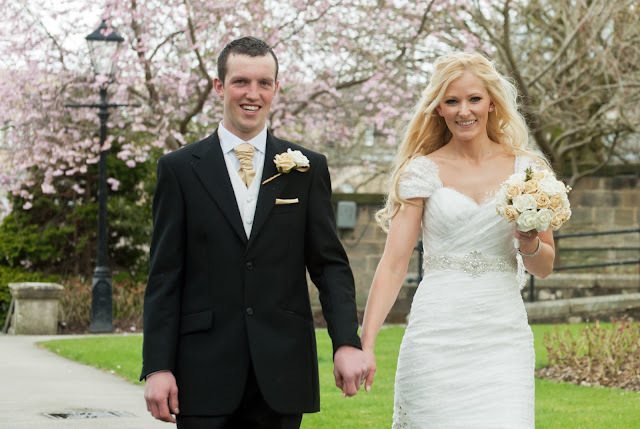 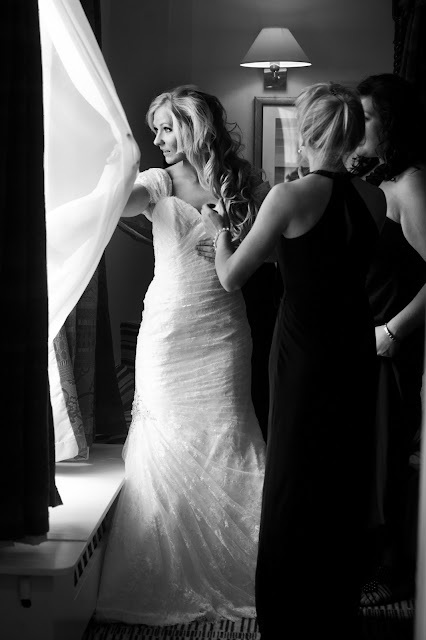 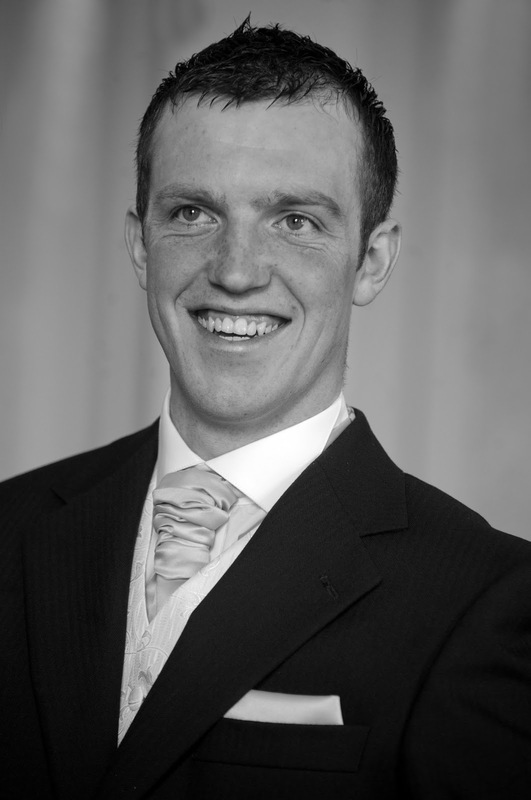 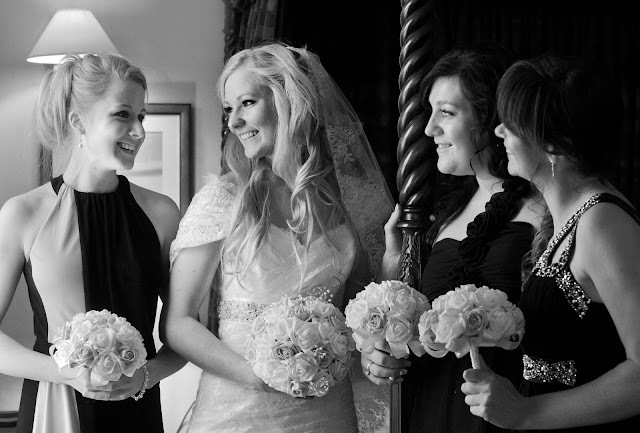 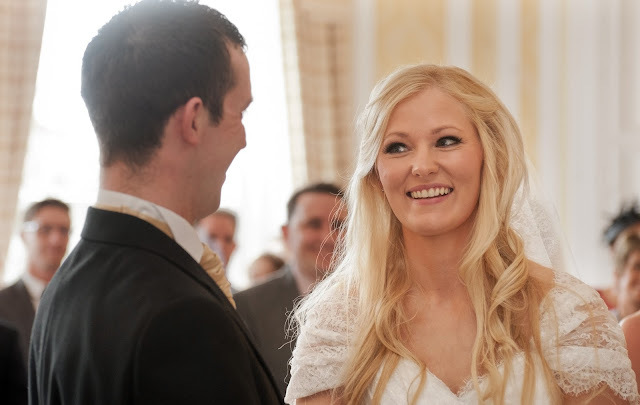 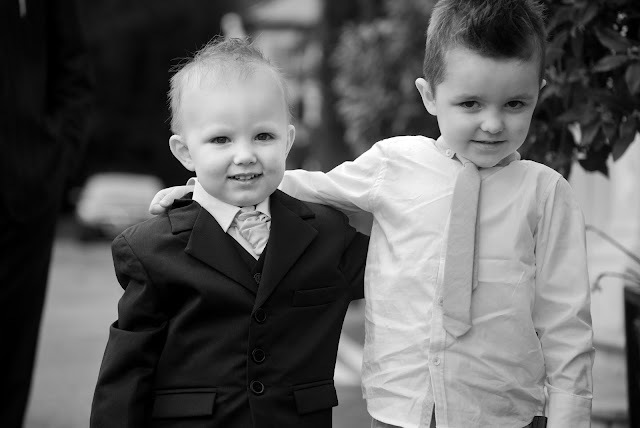 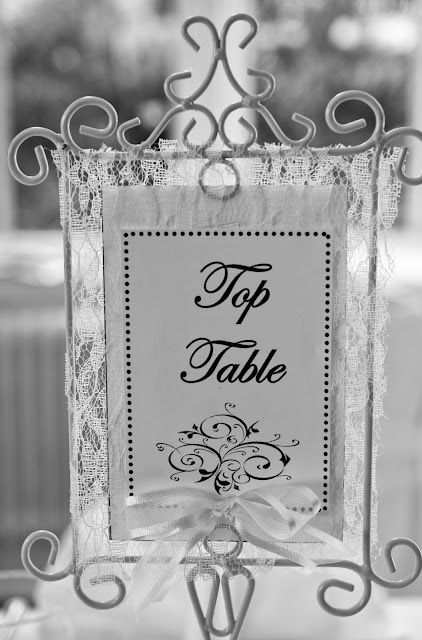 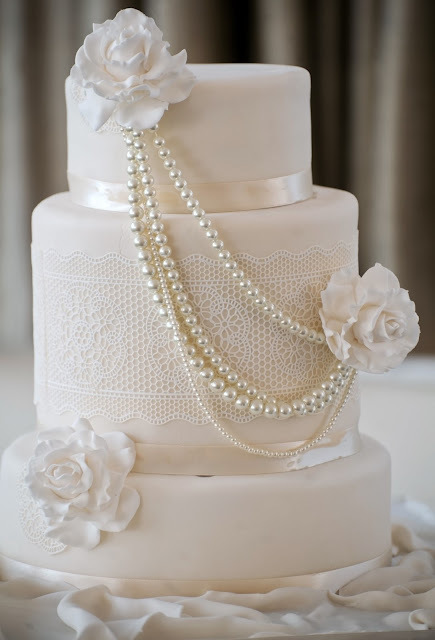 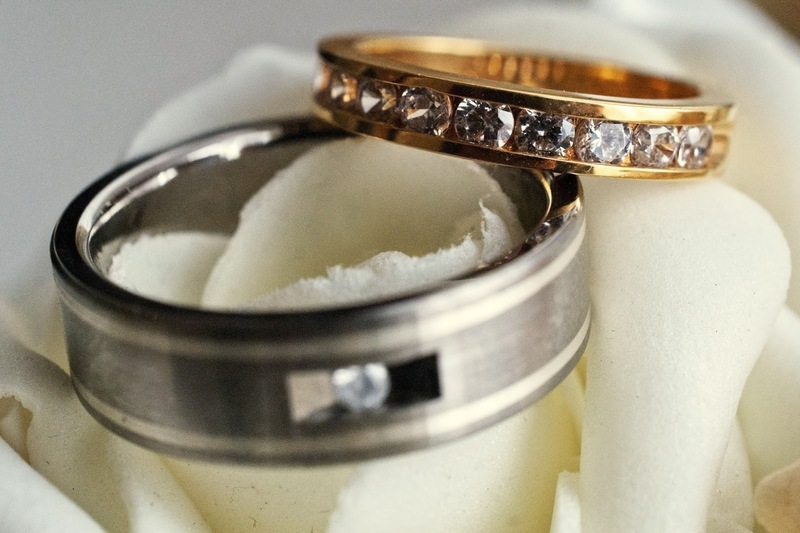 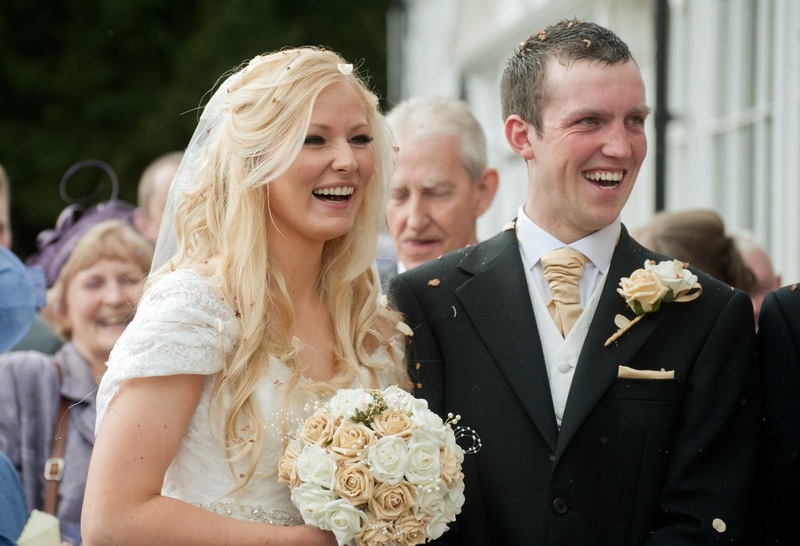 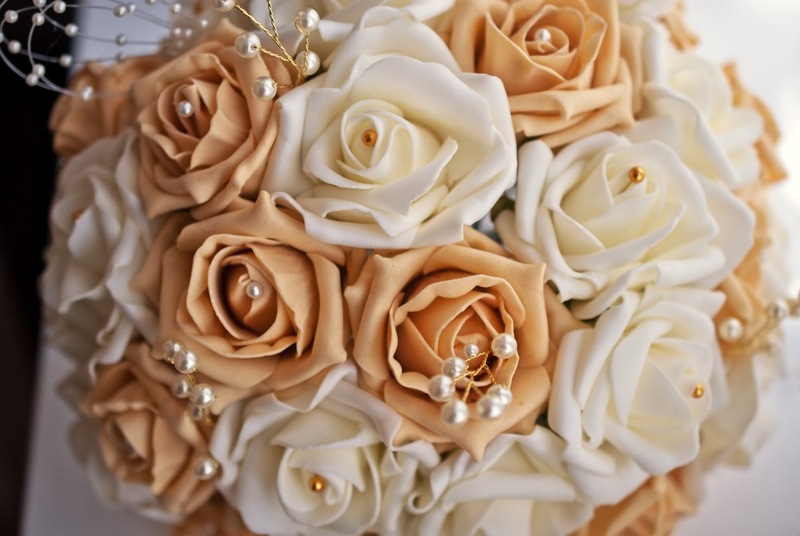 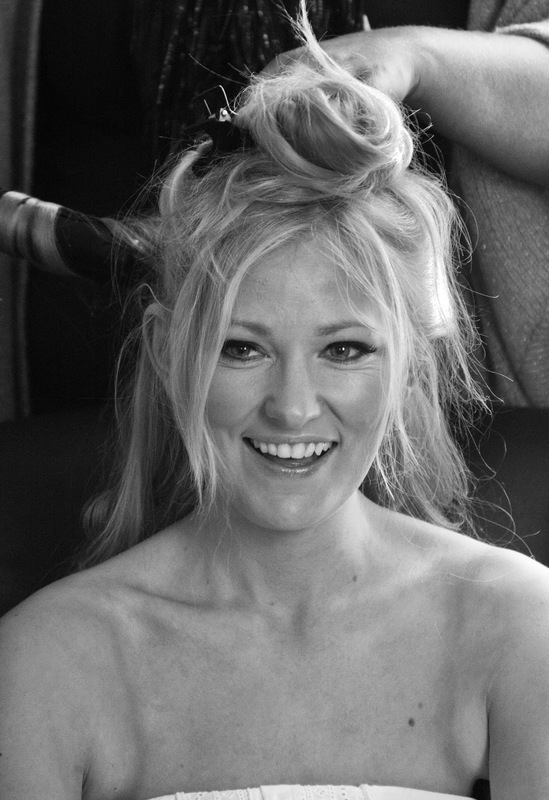 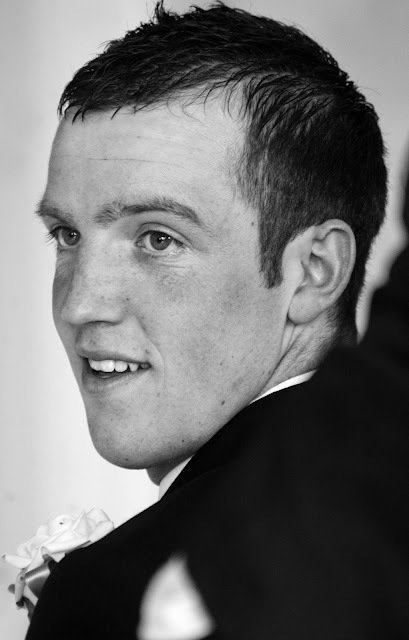 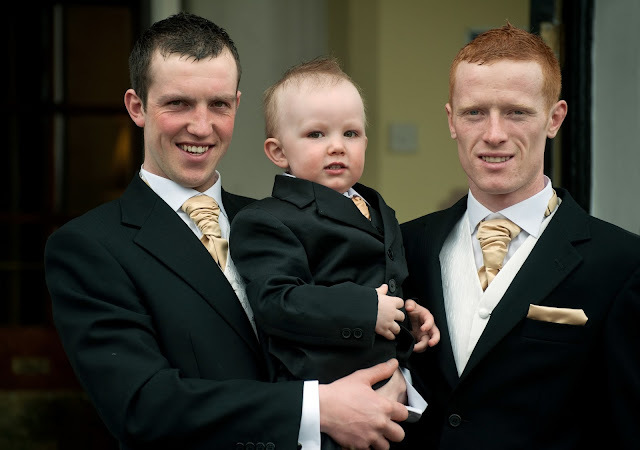 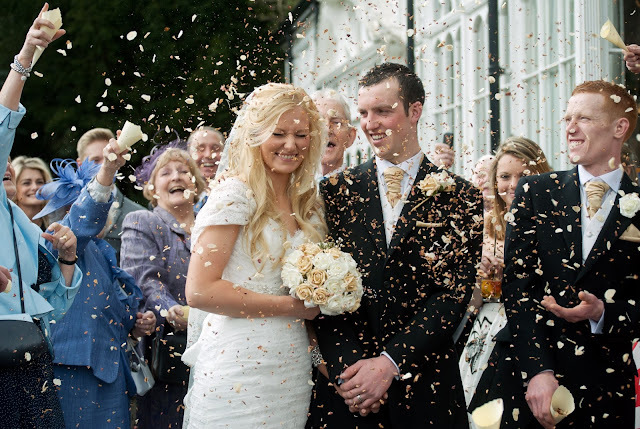 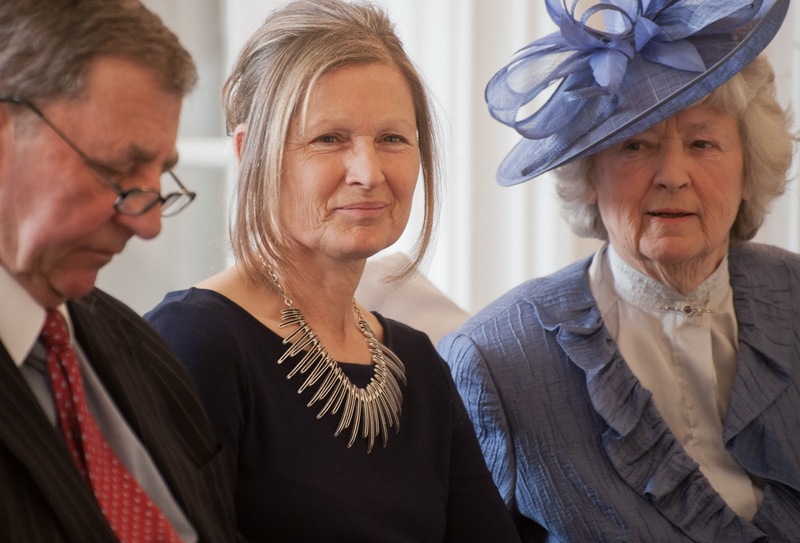 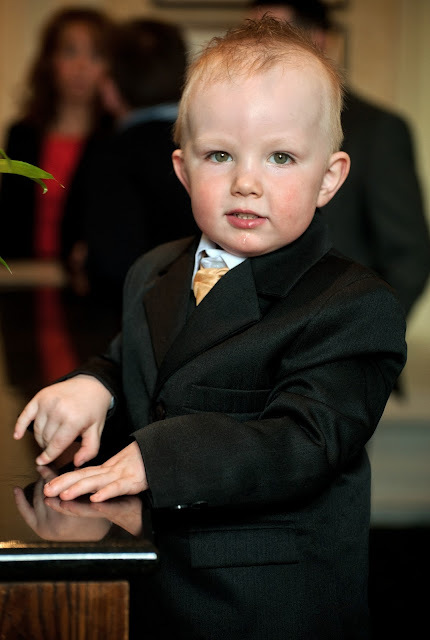 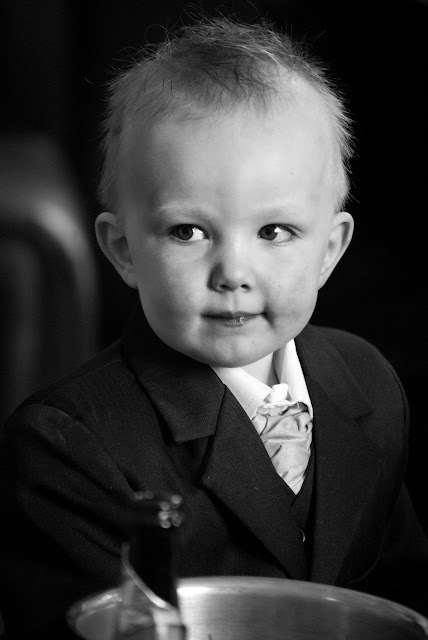 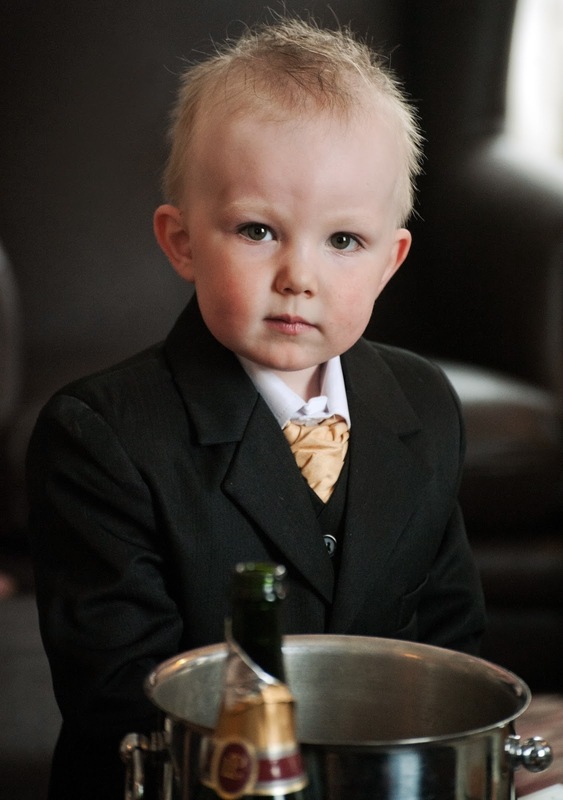 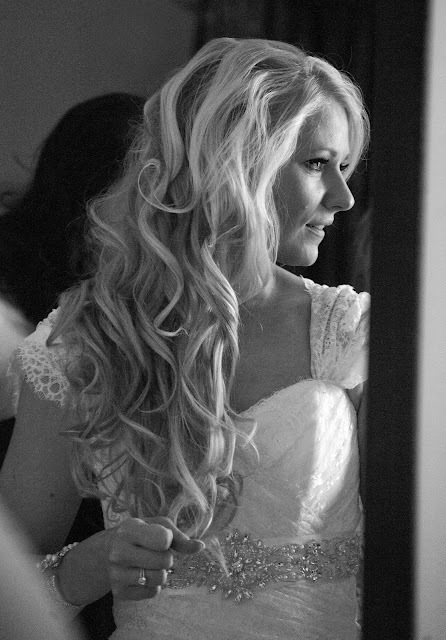 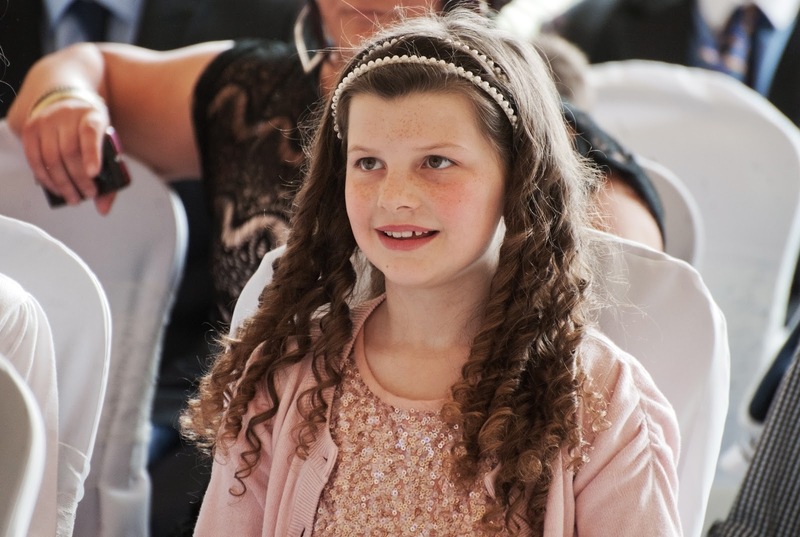 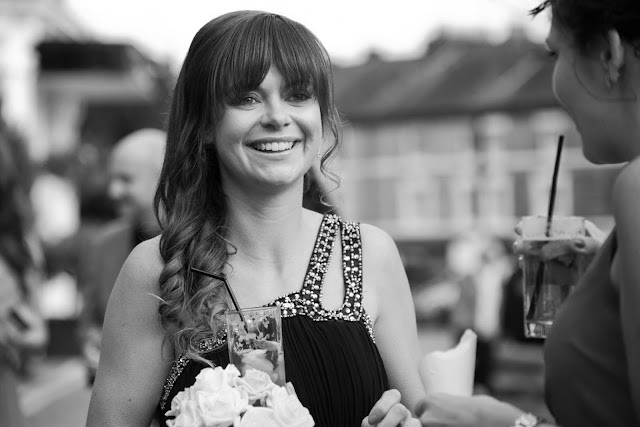 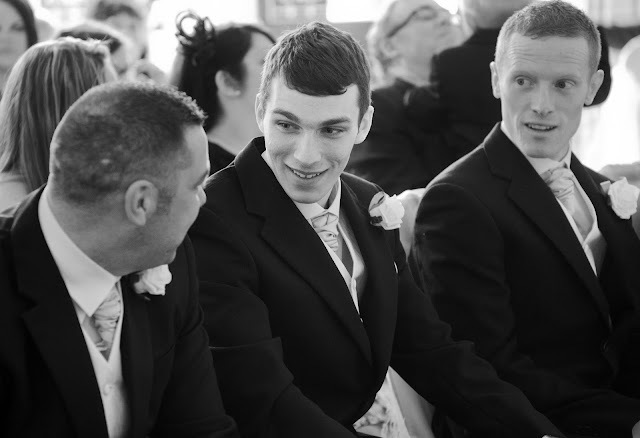 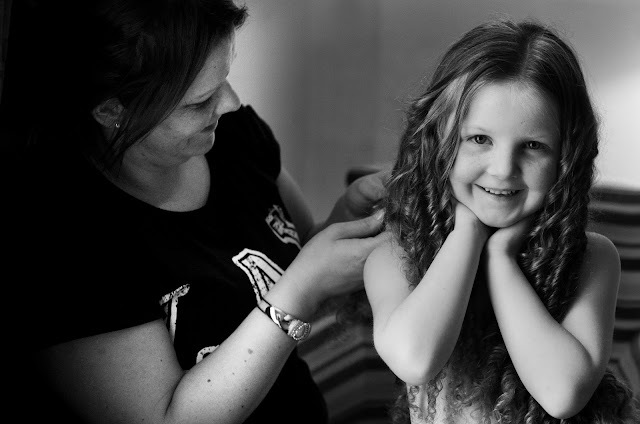 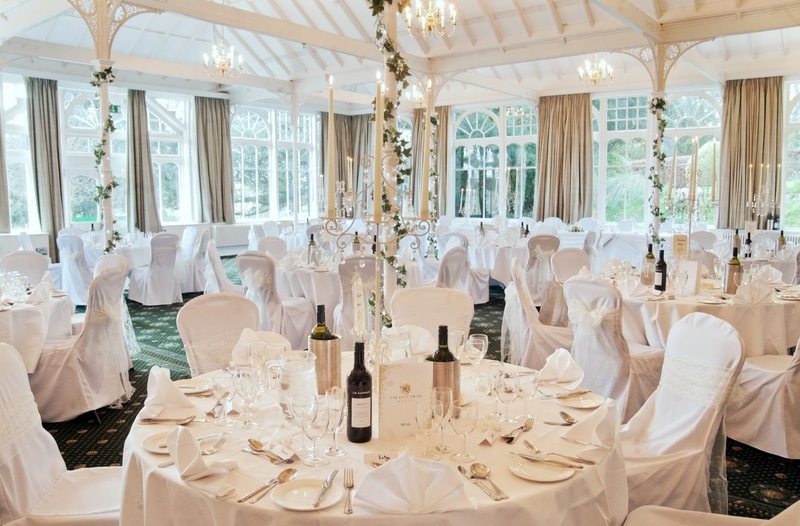 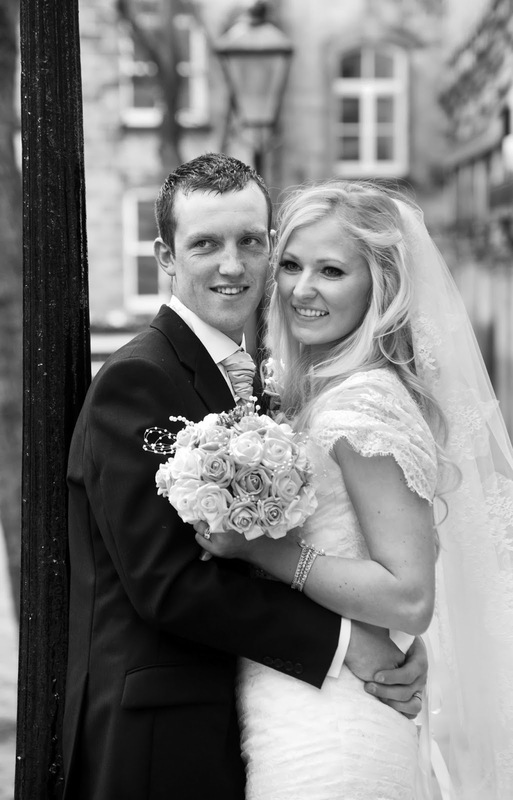 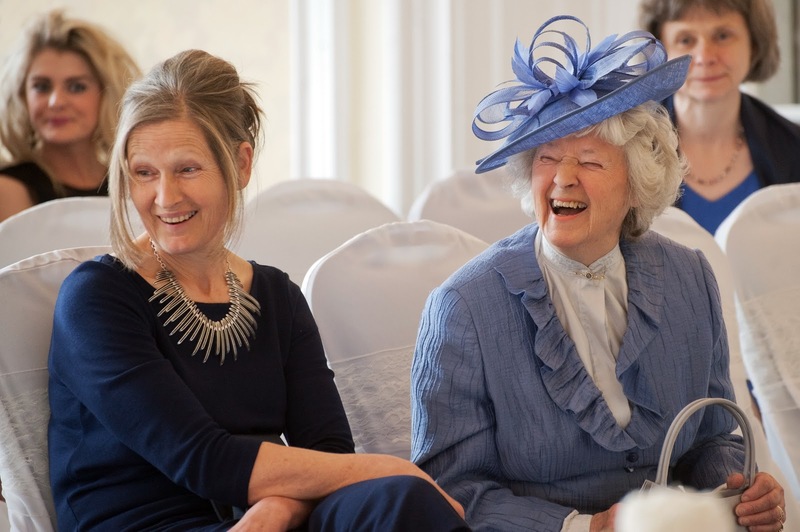 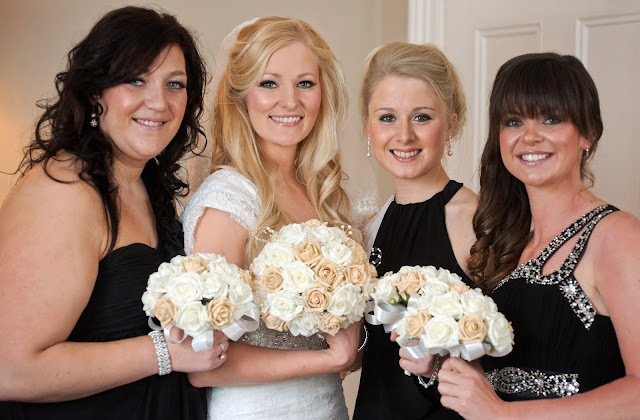 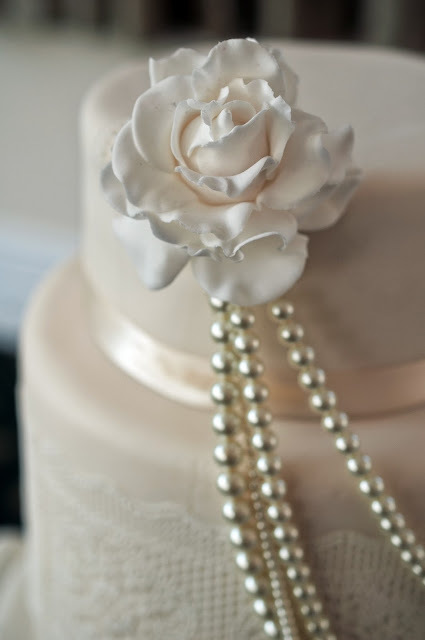 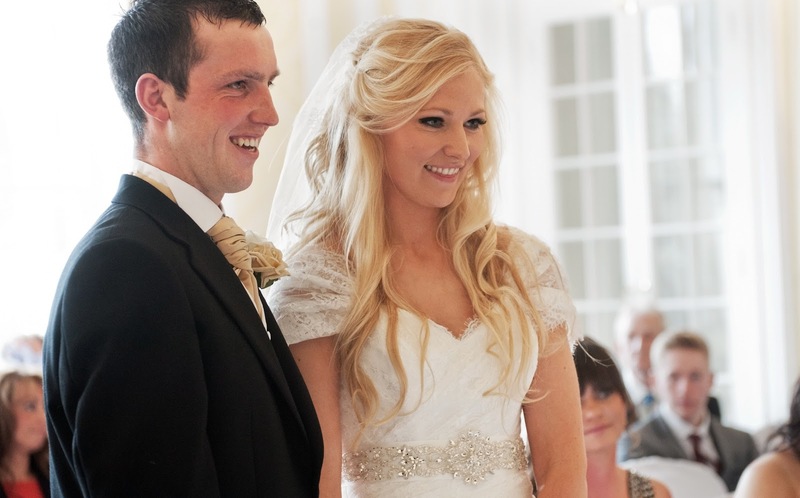 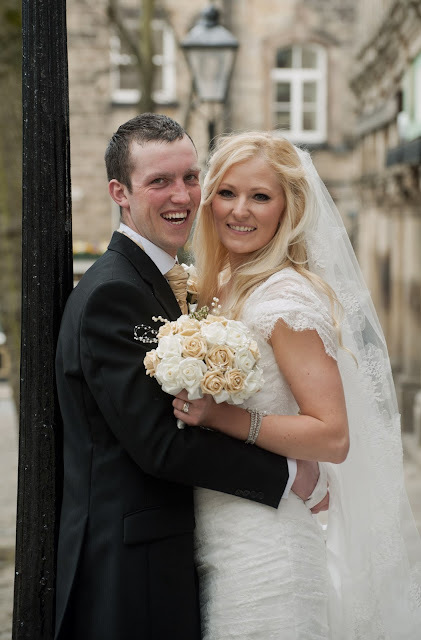 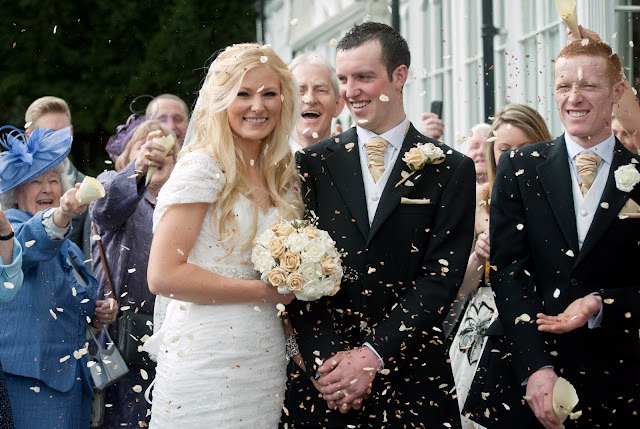 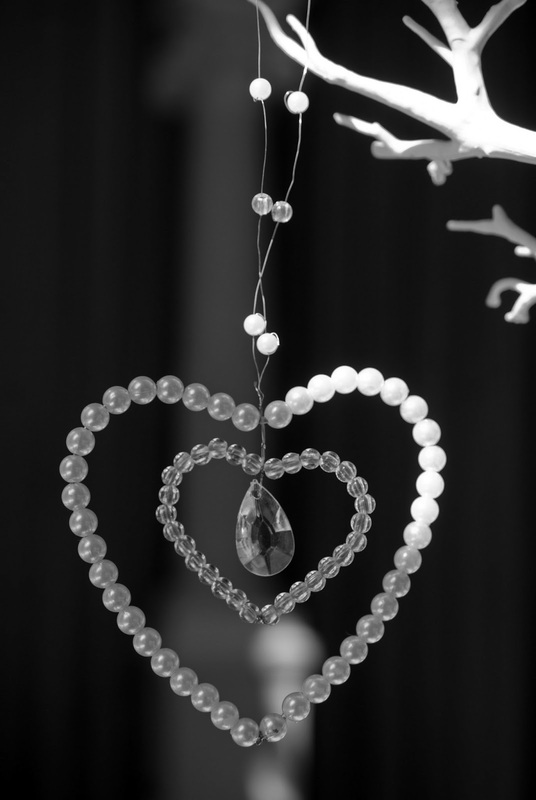 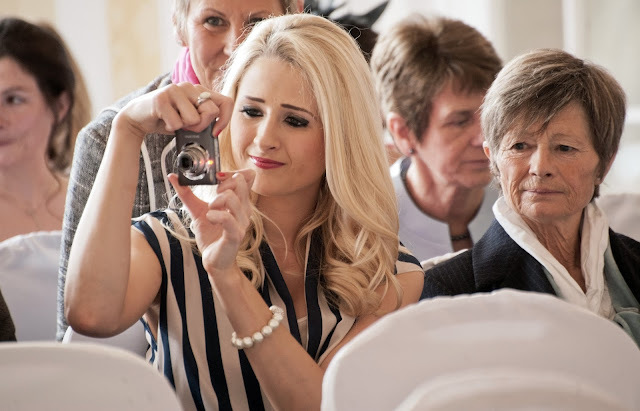 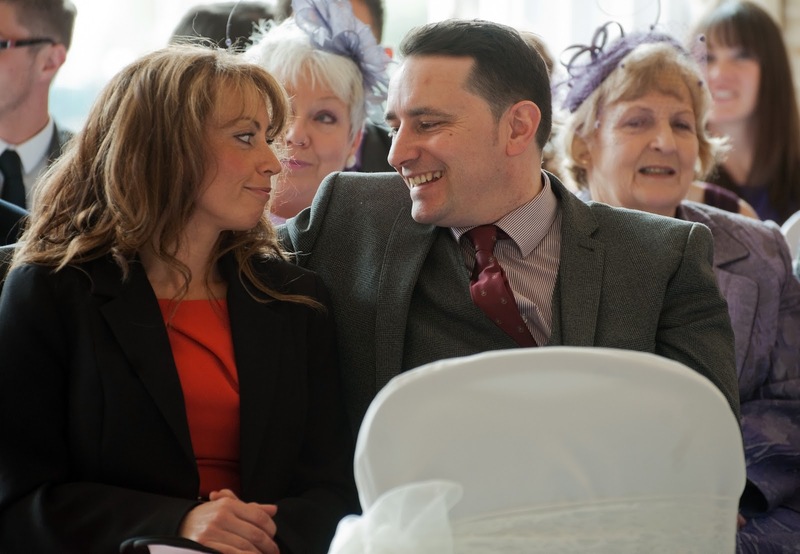 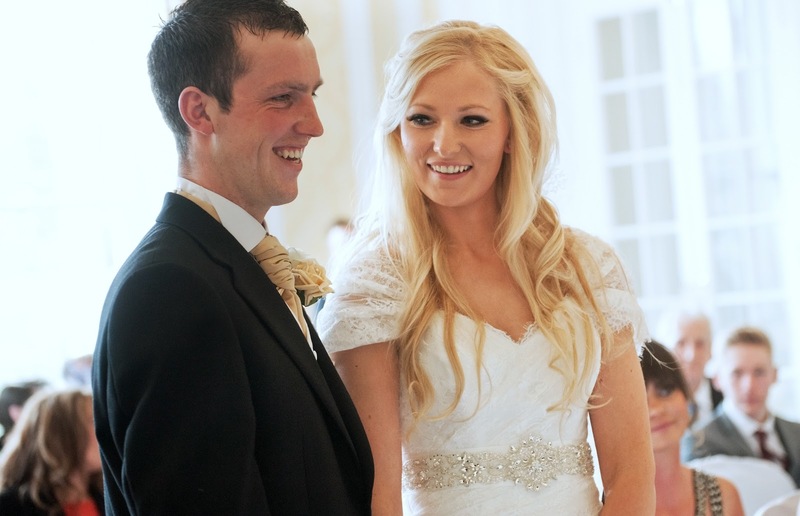 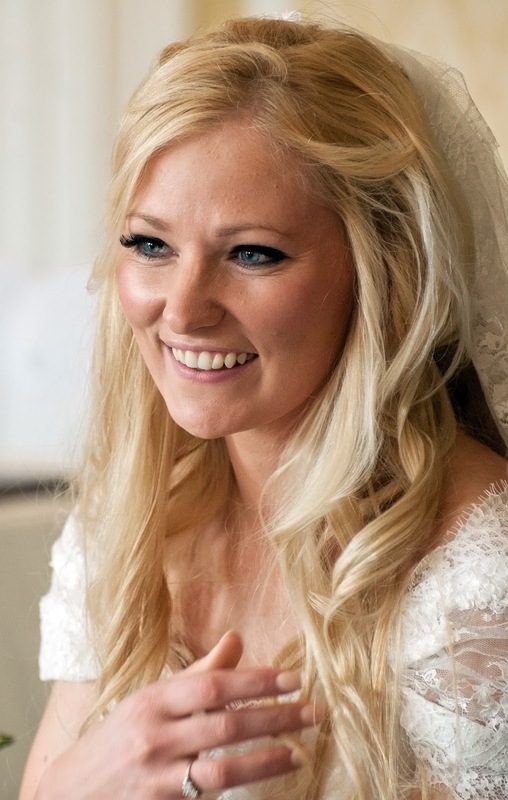 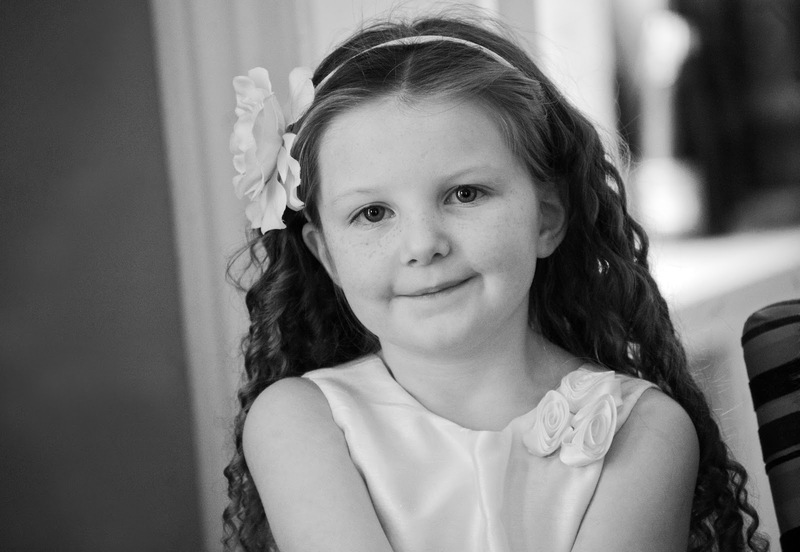 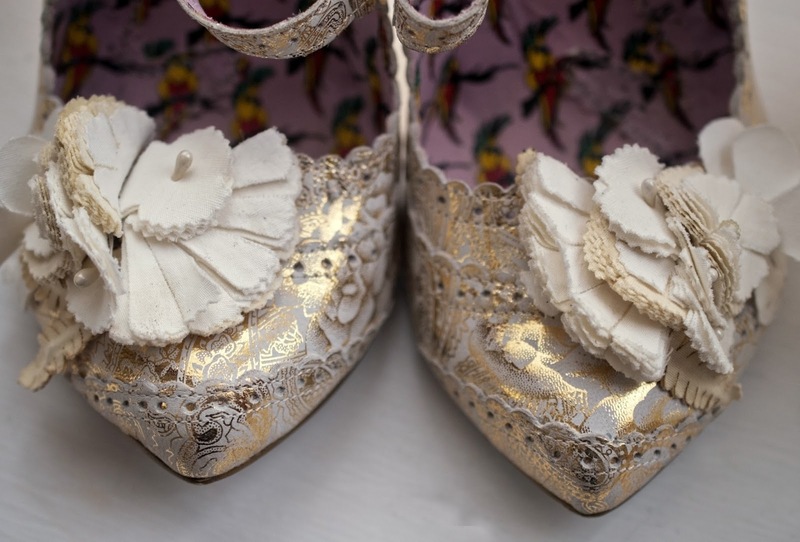 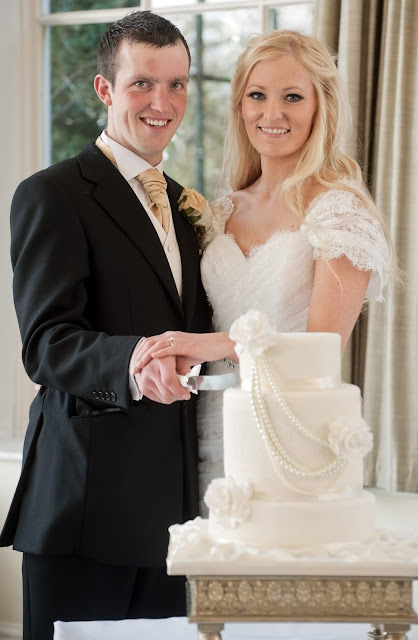 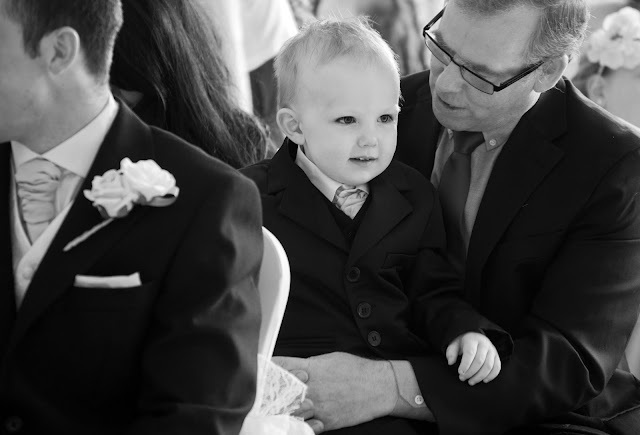 Ruth Mitchell Photography: John and Zoe - The Old Swan, Harrogate, North Yorkshire. John and Zoe - The Old Swan, Harrogate, North Yorkshire. 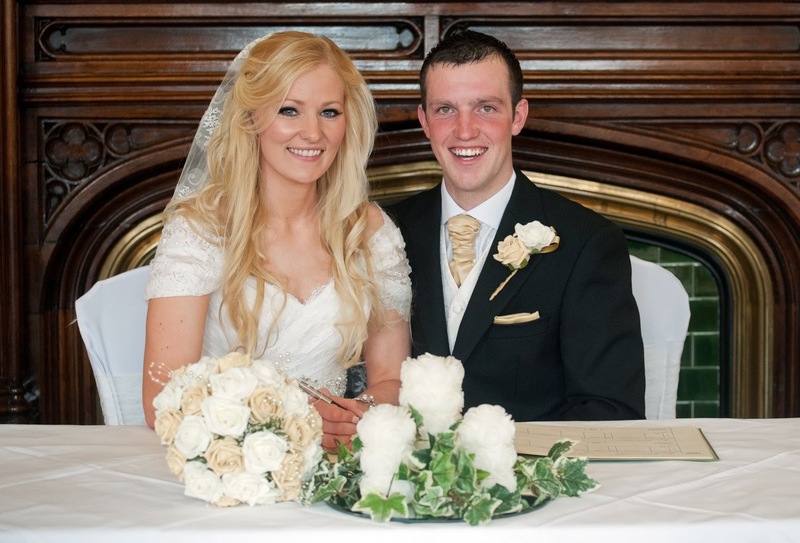 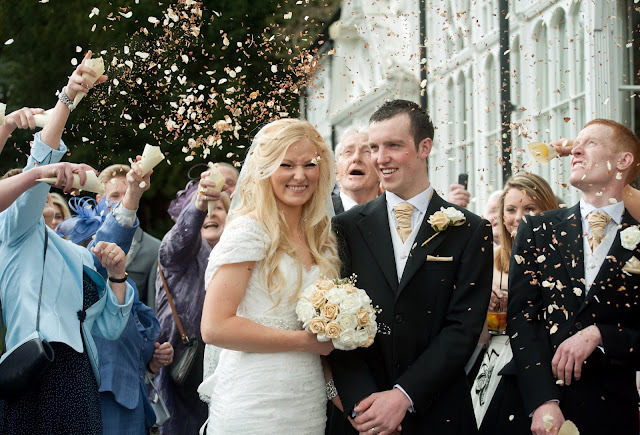 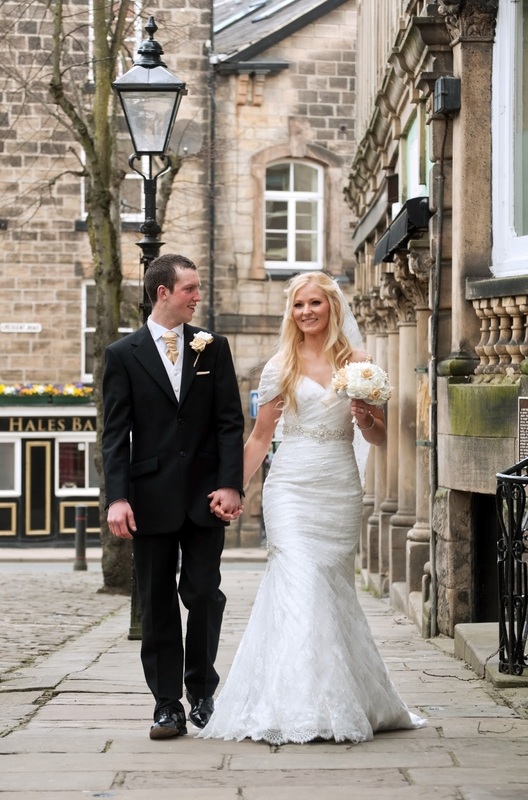 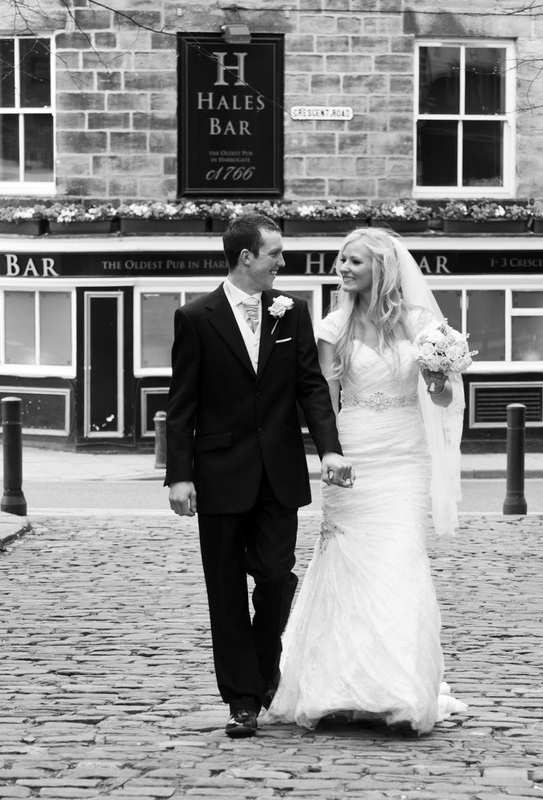 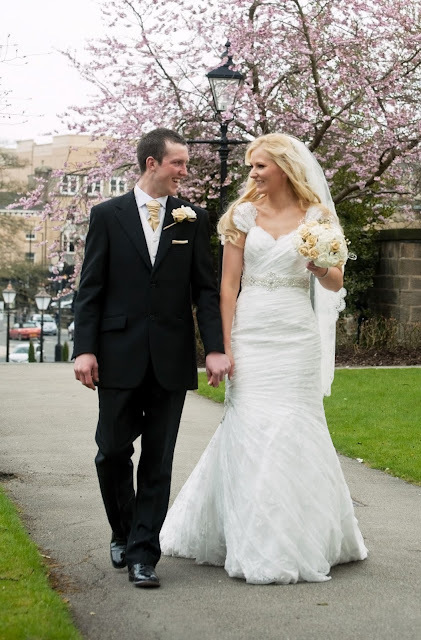 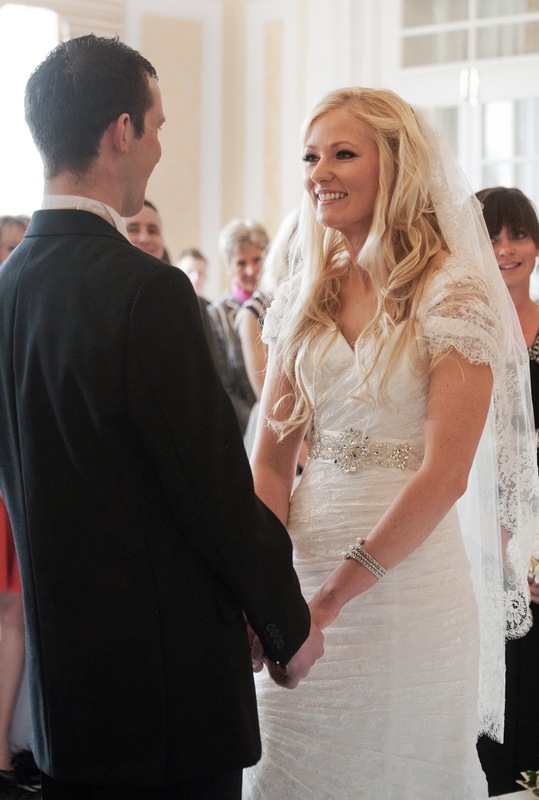 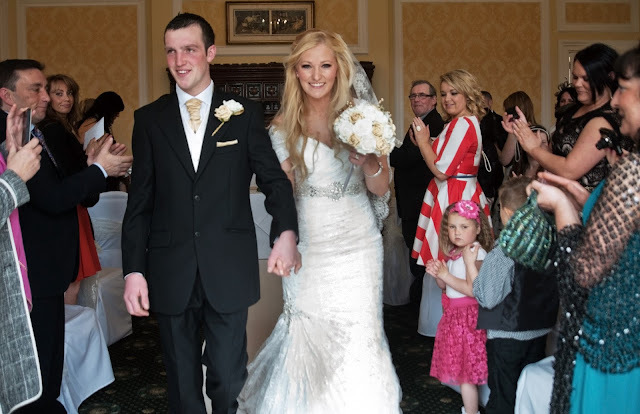 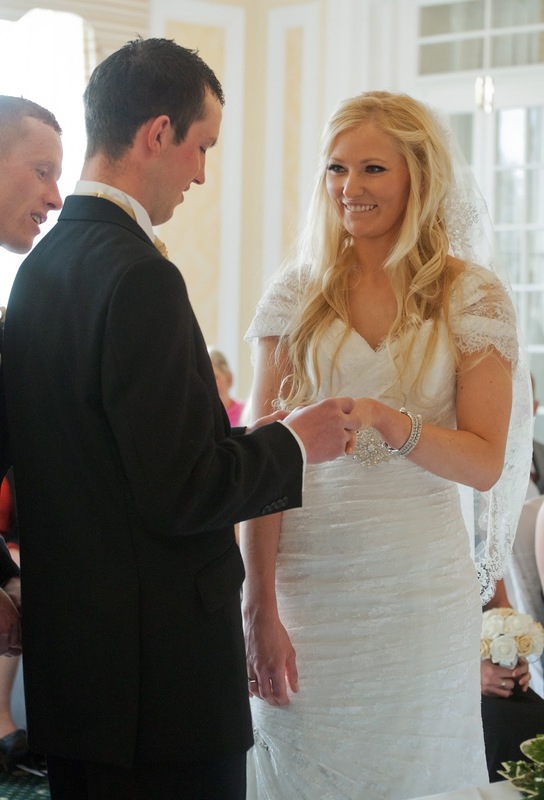 John ans Zoe were married at The Old Swan, Harrogate. 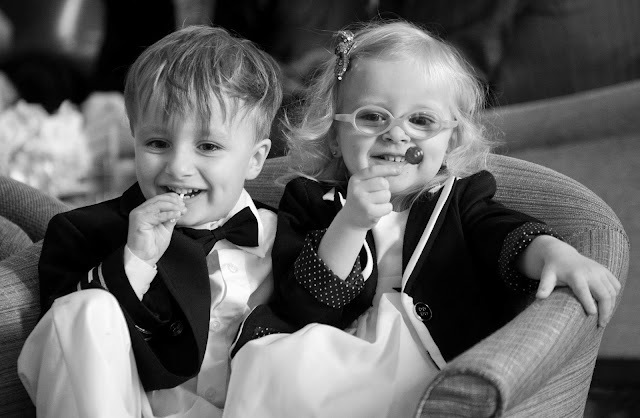 They chose an ' A ' package which meant I only stayed until they sat down to eat. 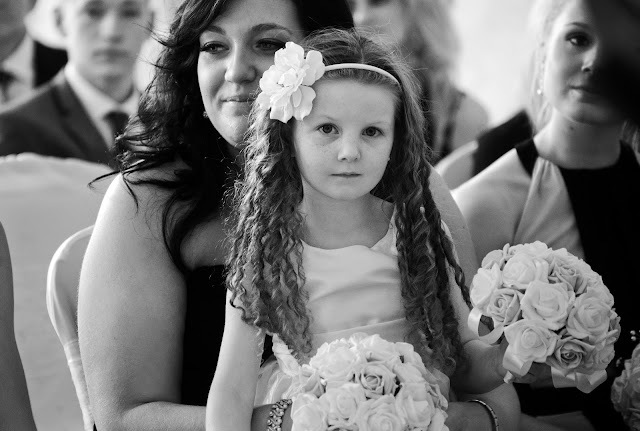 Here are a small selection of the photographs. 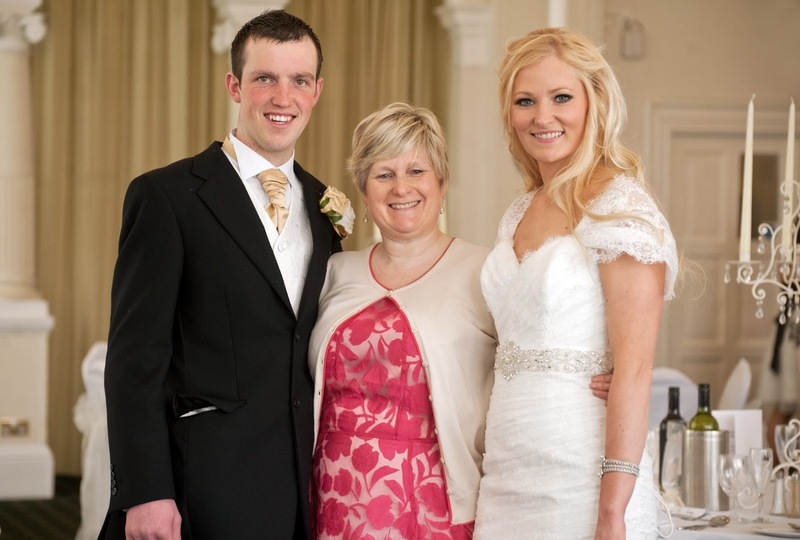 With Sally from Priceless Weddings.